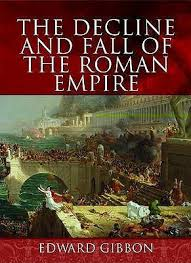 Friends Romans Countrymen I'm still way behind reading the Decline and Fall of Your Empire. Also thereupon neglecting my book review blog. 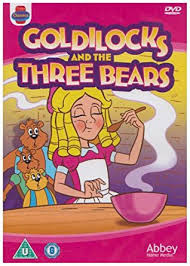 Whereas, I shall now make amends by going back almost as far as the Roman Empire by recalling a favorite book of childhood wisdom introduced to me by my mother..... Goldilocks and the Three Bears. Not a book review this time. Just a message passed on by our friends Don and Sandy. Details found by jumping to my other blog .... Troutbirder. :) Merry Christmas. it's not a new book it's a poster I ran across during a recent political campaign. 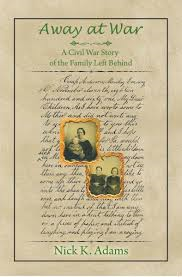 While the novel tells story of the “family left behind” it is all based on one hundred letters the soldier/father wrote them during his two years of service. Those real letters describe everything he is experiencing and thinking about, as well as responding to their communications of both hardships and endurance. 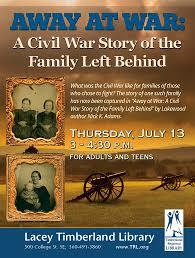 It is a Civil War novel as real as life can get. 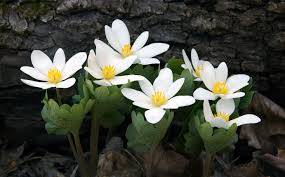 The slow, terrifying waiting for news, waiting for spring, waiting for his return, touch the heart. This is a well crafted story indeed. Minerva, her three young children, alone in a shanty on the prairie, and a few nearby fellow settlers struggle to survive. Can they run a near wilderness farm like this one on the own. The three child are all 7 and under. 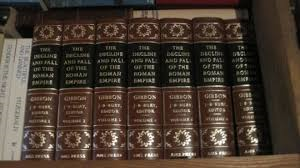 The History of the Decline and Fall of the Roman Empire was written by the English historian Edward Gibbon in the late eighteenth century. It traces Western civilization (as well as the Islamic and Mongolian conquests) from the height of the Roman Empire to the fall of Byzantium. The author is often regarded as the first modern historian for style, method and substance. I think ancient history is my favorite period to read about though I’ve often tended toward well researched historical fiction of the kind that Collen McCullough wrote. Roman began as a republic and created an empire which eventually evolved into autocracy. Modern historians have often debated over the many causes of it decline and fall. There is much to learn from this subject and even apply to the similarities and differences to our own country. For reasons of length I would highly recommend an abridged unless you’re literate in the language of the Romans. On that score my wife Barb had a even simpler example in her explanation of the decline and fall…. 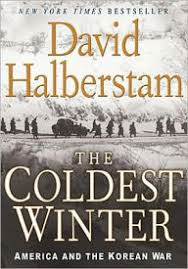 Another end of WW II novel but this one is particularly intriguing. German cities are mostly destroyed as the war is lost. We follow the story of three German widows of war resisters who were involved in the plot to kill Hitler. The three women are compellingly portrayed as somewhat ordinary women surviving in extraordinary circumstances. Those circumstances past and present have created different challenges for each widow and their children. 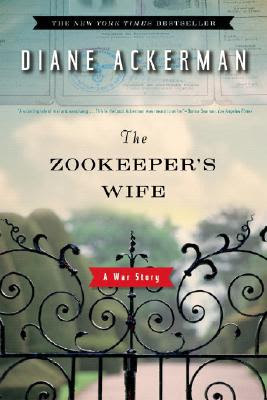 Good historical fiction puts you realistically into the past. The Women in the Castle does that. 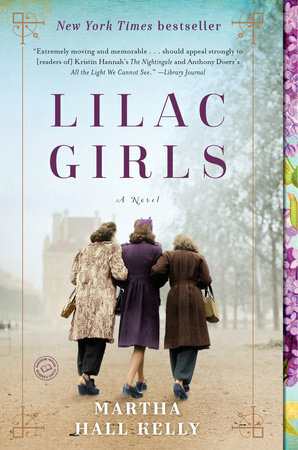 It gives you, from the perspective of ordinary German women, who were there at the beginning of the Nazi war and the end. It also can give us insights into real choices and issues people faced then and still do today. What was it like to be swept up in extraordinary times and changes. Or most importantly how the evil tentacles of fascism could first divide and then delude and conquer the people of a modern nation. It also draws some chilling parallels to things brewing in the political climate today. Jessica Shattuck has provided a wonderful addition to the list of great WWII literature. Our first dog’s name was Max. 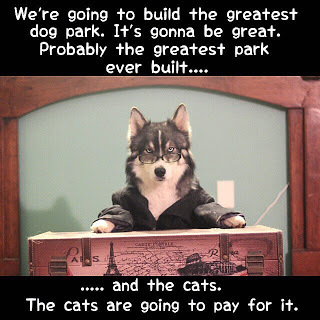 Growing up in the Twin Cities neither my spouse nor I had any experience owning a dog or any kind of pet for that matter. We both taught in a small town in southeastern Minnesota and rented a home in the country. Max was what is now known as a “designer dog” back then he was considered a “mutt”. I tried to train him for upland game hunting. The fact is he trained me. He was a natural and the best hunting dog I ever saw in action. As to his behavior, think of the book and movie Marley. 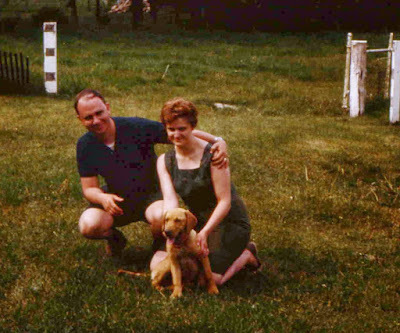 Max not only looked like Marley, he was equally, shall we say, “adventuress.” Later, he was the first of four other dogs, two Chesapeake Bay Retrievers and two German Shepard’s. 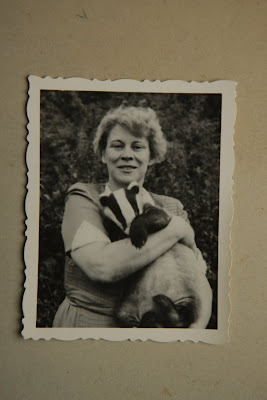 They were all great family pets and well trained. But Max was the most independent, creative and intelligent by far…… which I often wondered..... why that was? Some clues to the answer to that question, I believe, could be found in a book I just finished reading. 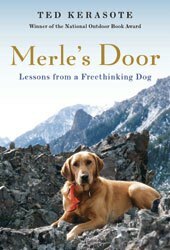 The title is Merle’s Door by Ted Kerasote. This book examines the relationship between humans and dogs. How would dogs live if they were free? Would they stay with their human friends? Continuing with a few of my favorite poems. It's not a top ten list of any kind. Just a few of those poems which I remember well because at a certain point in my life they had influence and meaning to me personally. I started with Percy Bysshe Shelly and Ozymandias. My next choice was The Testament of a Fisherman by Robert Traver. My next choice is Dover Beach by Mathew Arnold. Continuing with a few of my favorite poems. It's not a top ten list of any kind. Just a few of those poems which I remember well because at a certain point in my life they had influence and meaning to me personally. I started with Percy Bysshe Shelly and Ozymandias. My next choice is The Testament of a Fisherman by Robert Traver. John D. Voelker, also known by his pen name Robert Traver, was a noted lawyer, judge, author and fly fisherman from the Upper Peninsula of Michigan. He grew up in his hometown of Ishpeming. His book Anatomy of a Murder was a highly reputed best seller and made into a Academy nominated movie staring Jimmy Stewart and Lee Remick. Bogged down a bit in my reading, I thought I'd come up with a few of my favorite poems. It's not going to be a top ten list of any kind. Just a few of those poems which I remember well because at a certain point in my life they had influence and meaning to me personally. I'll start with Percy Bysshe Shelly and Ozymandias. 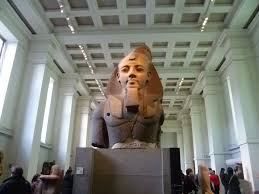 I met Ozymandias accidentally at a public meeting sitting next to me in the audience. He did have a commanding voice and arrogant sneer, particularly at the end of the meeting when he made threats and promises about the manner and substance of the meetings purpose. Appalled, I chose to ignore him for several years as he took command of the empire in which I played a small part. 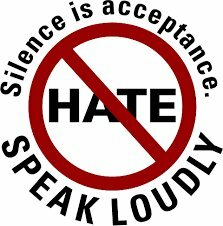 Some time later as my co-workers and other community members grew increasingly unhappy and in some cases frightened, a few began to stand up. 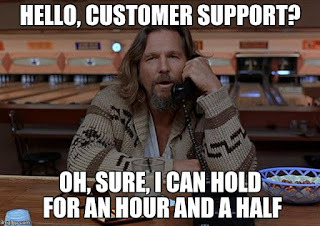 I joined them to do what I could to help. There is, of course, a whole smorgasbord of fiction that ranges from "thrillers" to "who done its?" and everything in between. I've tried them all. 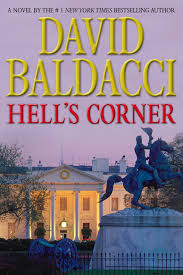 David Baldacci is one of my favorite authors. He writes a tight plot with interesting characters. In Hells Corner there are some fascinating goings on in the White House but at least you know it fiction rather than the "alternate facts" coming from Washington D.C. these days. A Weapon of Mass Destruction? As revealed in a recent post, two of our male grandchildren from a warm State visited chilly Minnesota for a week. During one of our many outings, 4th grader Leonard revealed he was especially interested in rocks. 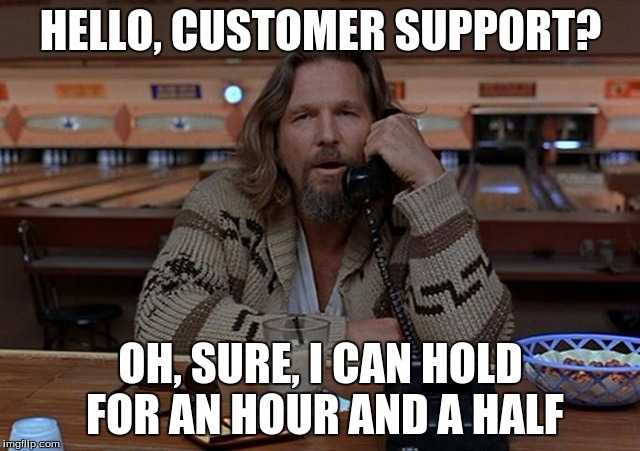 Seems as though, I told him, I happened to personally know an expert on the subject, my friend Gary, a.k.a. Mr. Science who taught Geology and Earth Science. Of course, Gary was a collector of not only lots of rock but Indian artifacts as well. Walking our GSD Lily that afternoon, Leonard had found an interesting rock which he thought had a fossil embedded. 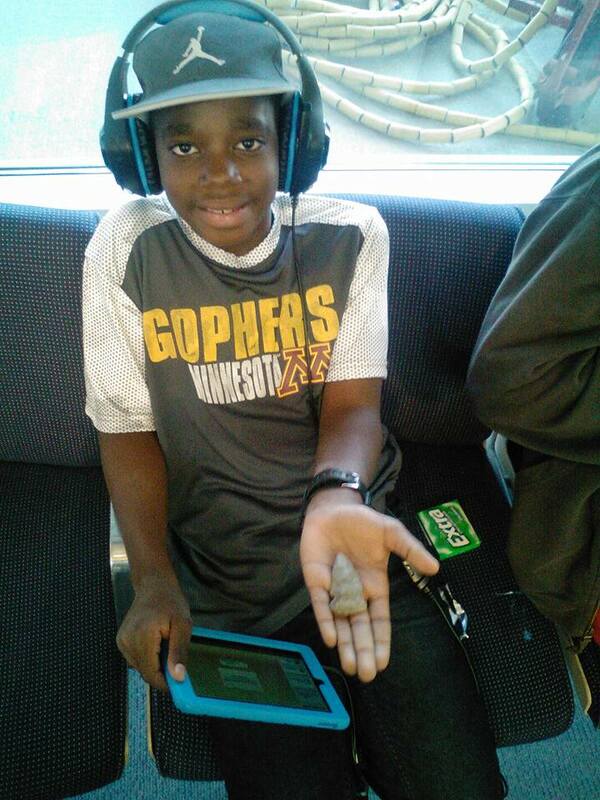 Mr. Science identified it as Chert. Chert is a microcrystalline or cryptocrystalline sedimentary rock material composed of silicon dioxide (SiO2). It occurs as nodules, concretionary masses, and as layered deposits. Chert breaks with a conchoidal fracture, often producing very sharp edges. Early people took advantage of how chert breaks and used it to fashion cutting tools and weapons. The name "flint" is also used for this material. Gary presented Leonard with a genuine arrowhead from his own collection. The weather here in Bluff Country has been quite unpredictable for days. With temperatures fluctuating wildly from one day to the next, one day I'm outside and the next in my "winter" mode. 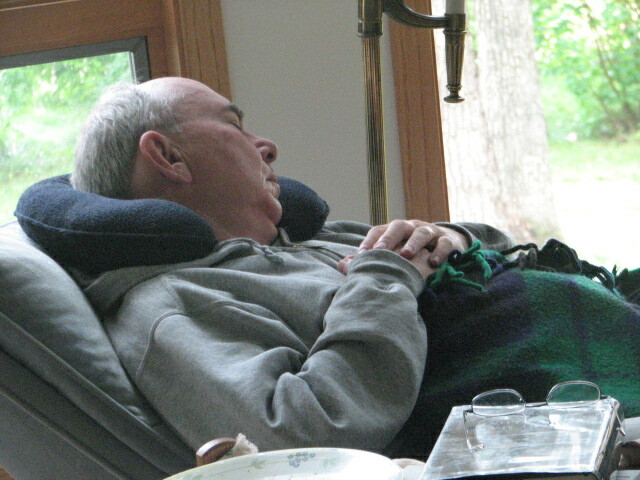 What that means is lots of arm chair sitting/snoozing, bird feeder watching, some soup making and reading. 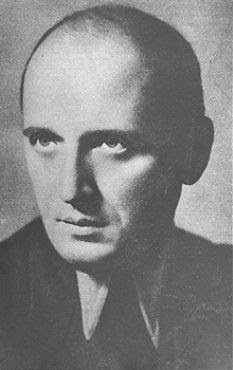 Oliver Wendel Holmes - Doctor, Poet. 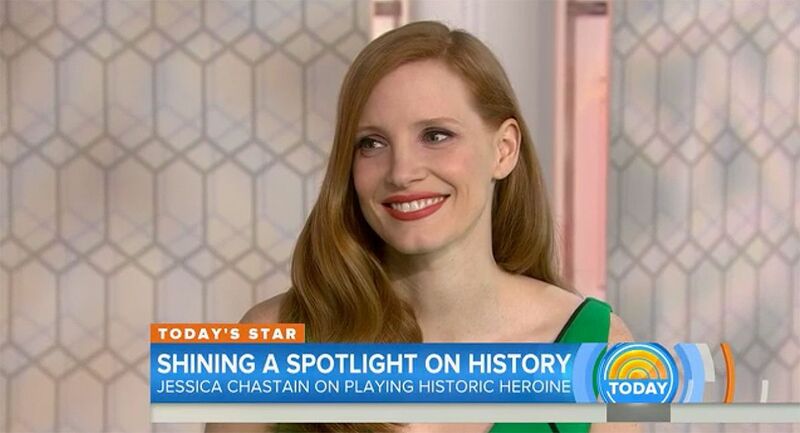 Over one hundred years later America has another gifted artist. 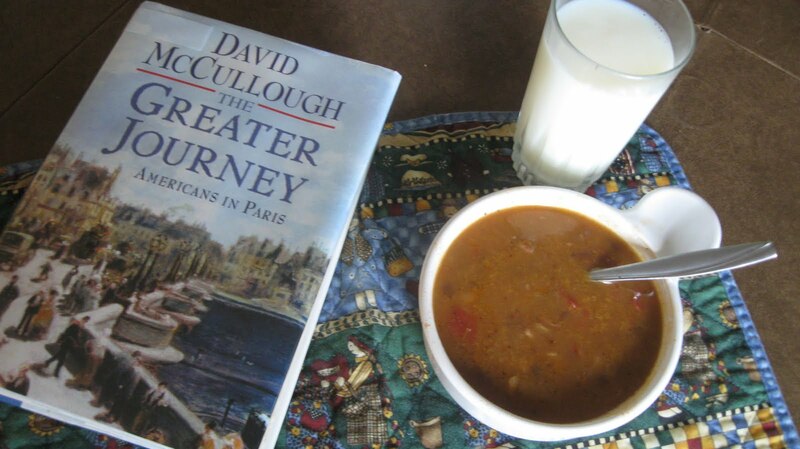 Historian/biographer David McCullough. He knows how to tell a really good story. The Vidocq Society is named for Eugène François Vidocq, the ground-breaking nineteenth century French detective who helped police by using the psychology of the criminal to solve "cold case" homicides. 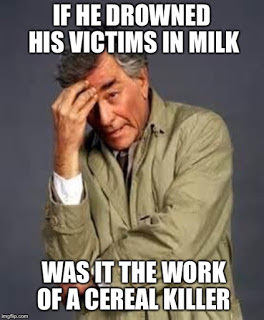 Vidocq was a former criminal himself, and used his knowledge of the criminal mind to look at murder from the psychological perspective of the perpetrator. At meetings, Vidocq Society Members (VSMs) listen to local law enforcement officials from around the world who bring in cold cases for review. VSMs are forensic professionals; current and former FBI profilers, homicide investigators, scientists, psychologists, prosecutors and coroners who use their experience to provide justice for investigations that have gone cold. Members are selected by committee invitation only, pay a $100 annual fee, and commit to attend at least one meeting per year. The Society was formed in 1990 by William Fleisher, Richard Walter, and Frank Bender. It solved its first case in 1991, clearing an innocent man of involvement in the murder of Huey Cox. Vidocq will only consider cases that meet certain requirements: they must be unsolved deaths more than two years old, the victims cannot have been involved in criminal activity such as prostitution or drug dealing, and the case must be formally presented to them by the appropriate law enforcement agency. The Society does not charge for its services, and pays for the travel expenses of the law enforcement agents who come to present cases. The Society was featured in several cases of America's Most Wanted TV series, and was also a plot point in the finale of the 2007–08 season of Law and Order: Special Victims Unit. 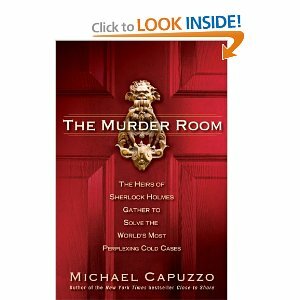 In 2010 it became the subject of a book, The Murder Room by Michael Capuzzo. 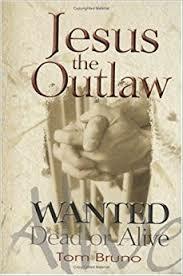 While reading the book is not for the faint hearted, I found it quite interesting. The clues of numerous horrific and unsolved murders are not skipped over. Still it gave me some insight into the subject that frightens and frustrates people when murderers appear to get away with their crimes. The new forensics popularized in many recent televisions programs. The subtitle of The Murder Room is The Heirs Of Sherlock Holmes Gather To Solve The World's Most Perplexing Cold Cases. The reference to Sherlock Holmes is appropriate indeed. Finally, like many of the cases references in this book, the details are scattered and seemingly unorganized. In a word the book needs some serious editing. The author skipped between cases with other topics in between. It all made for interesting but somewhat confusing reading. 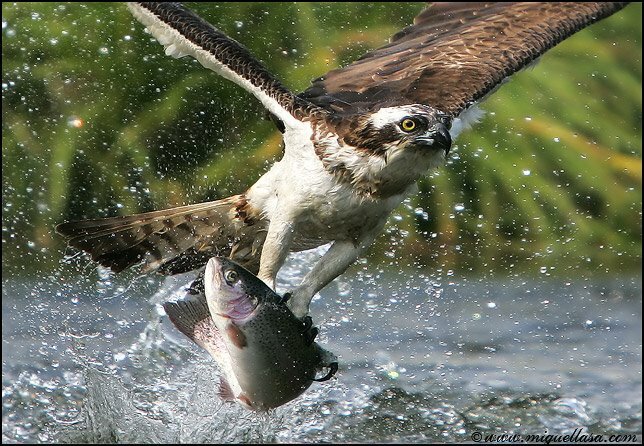 I wrote this review in March of 2009 as an introduction to my new second blog Troutbirder II. I recall finding the book interesting and unsettling. Around that time a friend had accused me of fomenting "class warfare" by my pro labor union comments. I responded by referring to "famous" social scientist Paris Hilton having pointed out the war was over. "We won" she said. I feared she might be right. I needed more information...... so the picked up Deer Hunting With Jesus. DON'T READ THIS BOOK. It's very upsetting. enormously in recent decades by accusing them of "class warfare:"
DON'T READ THIS BOOK. You won't like what you find out. DON'T READ THIS BOOK. If you do you might be shocked. 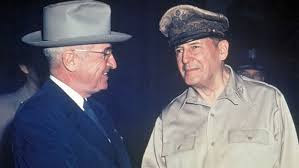 If you get upset because their are "Reagan Democrats," Limbaugh "dittoheads,"
"Armed Old Testament Evangelicals," and "My Country Right or Wrong Superpatriots." DON'T READ THIS BOOK. It won't make you happy to find out why they exist." 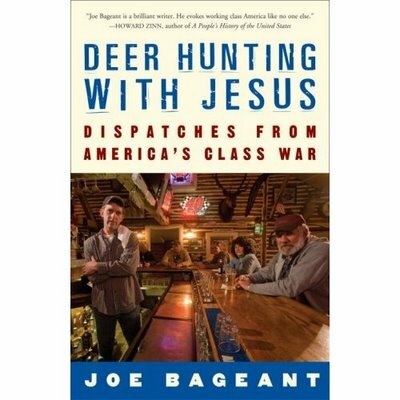 From the church where his brother preaches in tongues to the Rubbermaid plant that employs half his hometown, Bageant uncovers harsh lessons about how liberals failed the people who do society's grunt work, as well as fight our wars, and wind up with nothing to show for it. They're bitter as hell, but they "vote Republican because no liberal voice...that speaks the rock-bottom, undeniable truth, ever enters their lives." Bageant's dead serious and damned funny, as he despairs over his benighted brethren but loves them fiercely and wants justice for them. This book is a fantastically readable explanation of why working-class America has given up on liberalism. Winning it back, Bageant writes, means liberals "are going to have to pick up this piece of roadkill with our bare hands." Looking back on my first review I can't say we weren't warned. Instead we lost focus and the result was Trumpism with Trump as President. God help the U.S.A.
Of course, the situation has gotten a lot worse since the book was published. Miss Hilton's team hasn't won but is winning. Bill Clinton had it right those decades ago..."It's the economy stupid." Kennedy is not without many critics and untrue libels. He and his family had more than a few friends and hero worshipers. I hoped in reading this giganticus of a book to find the truth. David Nasaw promises his readers to excise anything that could not be confirmed by primary sources and that the Kennedy family allowed unlimited access to family archives. I believe this to be true. The result is riveting and striking to say the least. This book covers the first half of the twentieth century from the inside out. 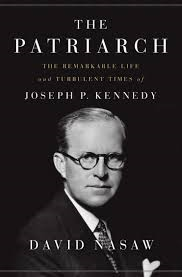 Joe Kennedy was personally involved in virtually all the history of his time. His isolationism was deep and yet commonplace. 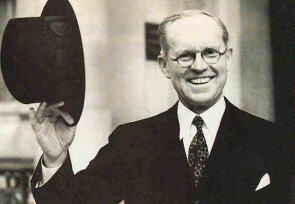 A lot of Americans, notably aviator Charles Lindbergh, wanted to keep America out of another European war. But Kennedy’s relentless drive to appease — indeed, reward — tyranny was monomaniacal, preposterous and dangerous. In his view, Hitler was really just another businessman with whom a deal could be struck. Here his business genius impelled him in a direction that would have led to hell.Does this reflect the seeming approach of the present conman in the White House. Perhaps….. The best and most interesting part of this book is family because that's what drove this man the most. In business, in being a father, government official, a Hollywood insider, and man about town. Yes, I can sum it all up this way- real historical biography that’s utterly fascinating. 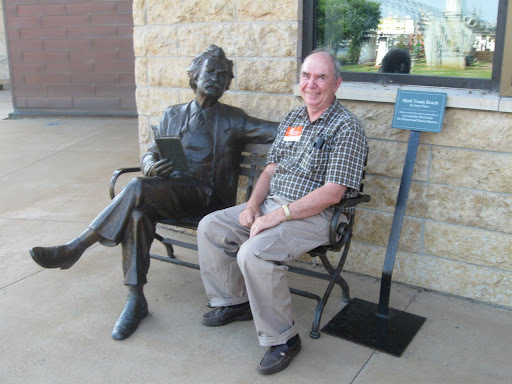 Ignorance is not bliss and Mrs. T and I came out of Mayo Clinic after 2 ½ days better informed if not blissful. That took us to our favorite Chinese buffet and a movie. Again after the movie we felt much better informed about an important part of American history. The Space Race, though we didn’t feel blissful about it either…..
Hidden Figures is not a blissful kind of film: It’s a story of brilliance, but not of ego. It’s a story of struggle and willpower, but not of individual glory. 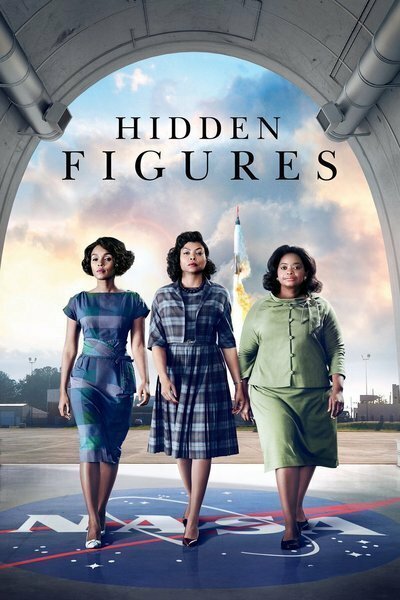 Set in 1960s Virginia, the film centers on three pioneering African American women whose calculations for NASA were integral to several historic space missions, including John Glenn’s successful orbit of the Earth. These women—Katherine Johnson, Mary Jackson, and Dorothy Vaughan—were superlative mathematicians and engineers despite starting their careers in segregation-era America and facing discrimination at home, at school, and at work. In I Could Tell You Stories – Sojourns in the Land of Memory Patricia Hampl has written a thoughtful, original study of memoir, both in reflections on her own life and on the works of other notable memoirists over almost two thousand years—including Saint Augustine, Anne Frank, Edith Stein (a convert from Judaism to Catholicism, who became a martyr under the Nazis), Sylvia Plath, and Walt Whitman. In this era of titillating memoir as melodrama, Hampl has restored the form to something provocative and serious, at the same time writing a highly readable series of linked essays in which she probes issues of morality and truth and the historical importance of the recorded life. The prose, reflecting Hampl the poet, sings as she meditates. This book is for writers and thinkers of any genre. She provides us with a collection of essays which reveal how the even most mundane aspects of life’s experiences can allow us to write thoughtfully and well. 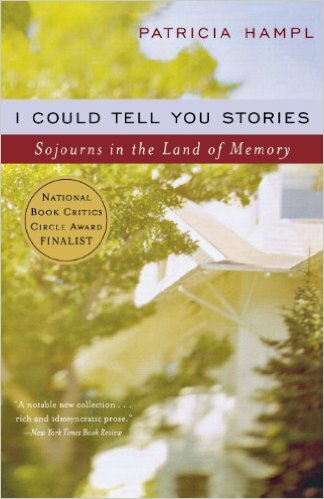 This is a profound book as the author shares insights into the views of writers she admires. She reaches across history, philosophy, poetry, and religion to connect with memory. 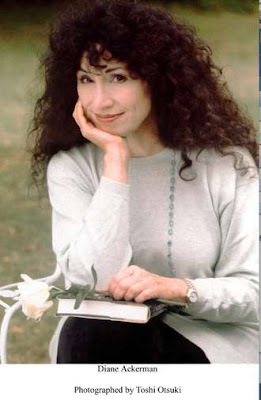 For anyone aspiring to the writer’s calling…. This book is a good place to start. 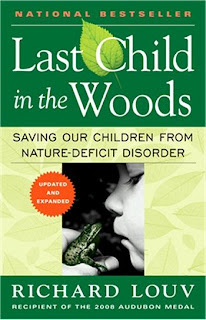 The book is Last Child In The Woods by Richard Louv. The subtitle is Saving Our Children From Nature-Deficit Disorder. Louv has two grown sons. He writes in concluding his book: "I feel a sense of pride and relief that they have grown well, and a deep grief that my years as a parent of young children is over, except in memory. And I am thankful. The time I spent with my children in nature are among my most meaningful memories - and I hope theirs." I felt very close to those words when I read them. Our two sons grew to manhood in the seventies and eighties. I had grown up a city boy. 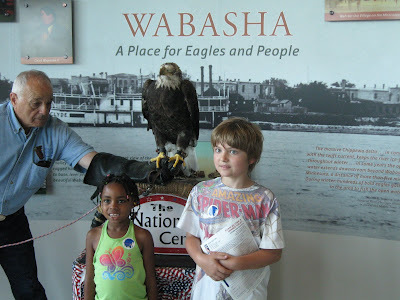 Yet then, we could bike out to visit our country cousins, played mostly unsupervised with the neighborhood kids in the parks, on a cliff overlooking the city of St. Paul and fished in the Mississippi. Our boys grew up in the rural area of southeastern Minnesota where I taught school. They worked on a neighbors farm in their teens, hunted, fished, went camping and canoeing in the Boundary Waters Wilderness. These were all combined with success in academics, music, and sports activities. Our son Tony working a picked cornfield after football practice. The reasons why so many of todays children have been divorced from unsupervised play in a natural setting are many. Our own experience in watching children grow up in todays world would reveal many of them. From fear of "strangers" and nature itself, to TV & video games, legal fears, and other social and cultural changes have all contributed to a new world for growing up. Louv details and cites much of the scientific research that reveals new insights into the positive effects that childrens contact with the natural world can have on their development. This shows up in many ways, including intelligence, self-confidence and creativity. He also provides information on groups ranging from parents, churches, schools and communities that are trying to reverse the tide. Along with this are many concrete suggestions as to what parents can do as well. I would highly recommend this book. Today children and grandchildren are learning about the Amazon rainforest, gulf oil spills, global warming etc. in school. That's fine. They are likely not to know about the life in a local creek, frogs and trees, birds and even where milk comes from..... It's time to change that. Here, our granddaughter, a recent kindergarten graduate, is getting a lesson in freshwater invertebrates from her dad. Within the restructions of big city life they do get to go camping and for hikes in the Arizona deserts &Mountains. There mom and dad are doing their best.